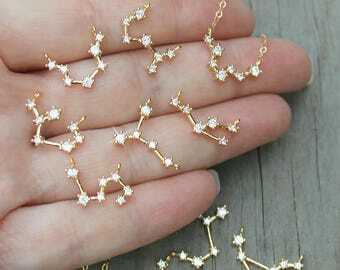 Free delivery with CA$60 purchase from DazzleMeGlitter. See item details below for sale terms. We have combined one of our best selling body glitters with our very own Stickit Glitter Adhesive to bring you Moon Drops Glitter Gel! 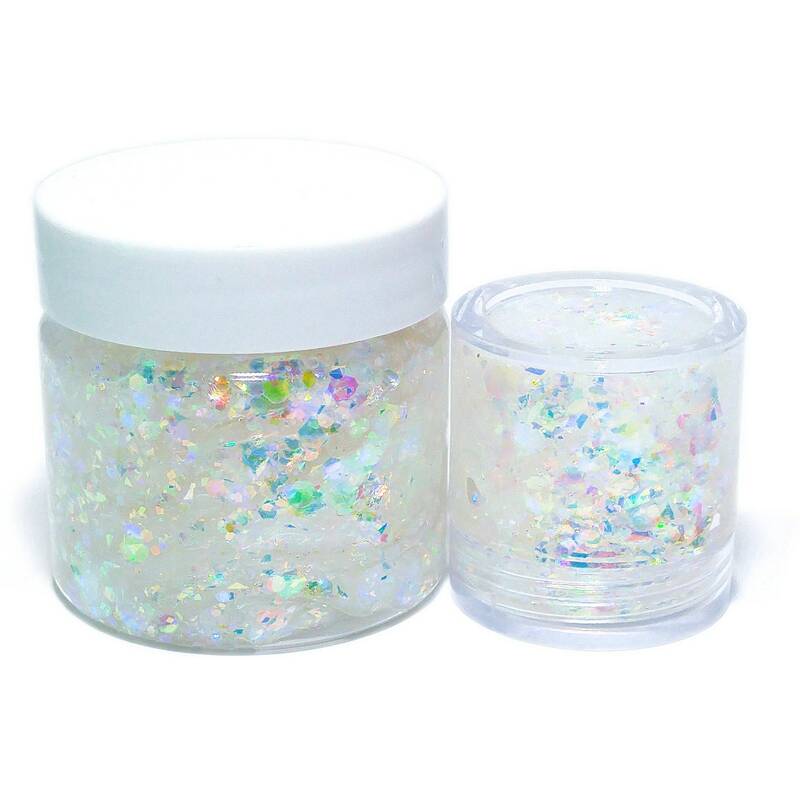 Moon Drops body & face glitter is a spectacular blend of white iridescent shapes that reflect rainbow colors and a hint of pink and blue tiny Mylar flakes. 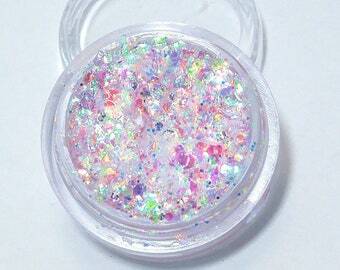 From subtle to glamorous to creative, this chunky glitter is perfect for just about any look you want to create. Please note, this glitter gel is not water resistant and should not be used if you have an allergy to Aloe Vera, Vegetable Glycerin, Acacia Berries and/or Vitamin E.
We suggest our glitter gels be used within 3 months. Although we have never had a problem with them after a longer period of time, there are no preservatives other than vitamin E - A natural preservative. Available in 10 ML (.34 oz) and 50 ML (1.7 oz) Jars for this listing. *Contents may settle during shipping. No additional glitter adhesive needed! Please Note - While we try our best to capture the most accurate images of the glitter as possible, differences in screen resolutions and lighting can affect how the glitter looks on your screen and how it looks in physical form. 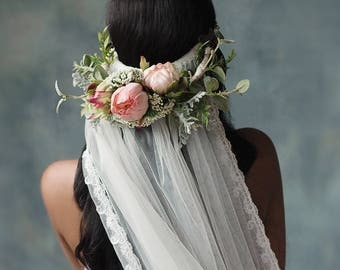 Images are taken with a variety of natural lighting's (when possible) and the only editing done is cropping and composition. In the event that your order is returned to us because of an incorrect address used during checkout or refusal of a package for any reason (ie: not wanting to pay duties and taxes), we will refund your purchase price minus the shipping cost and the $5.00 fee we incur when a package is returned to us. 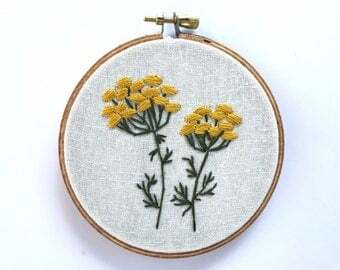 We will, at your request, resend your order once the correct address has been updated in your Etsy profile as long as additional shipping and return fees have been paid. ―►Follow us on Instagram for more previews, information on upcoming products and future promotions! 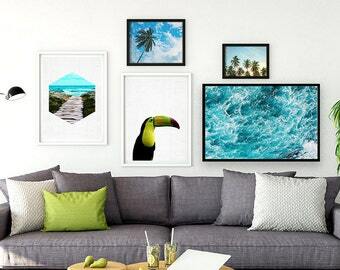 Get 25% off your order when you buy 6 items at this shop. Discount shown at checkout. Take 25% Off Any 6* Regularly Priced Items Take 30% Off Any 8* Regularly Priced Items *Bundles count as 1 item. 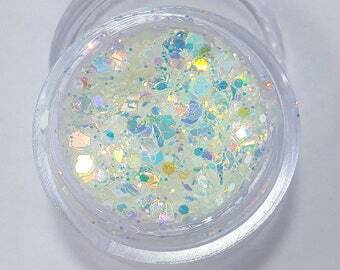 Candy Cane '17 Glitter Gel - White Iridescent Cosmetic Glitter Gel For Body Paint Festival Creative & Christmas Makeup. This Is Not Slime! 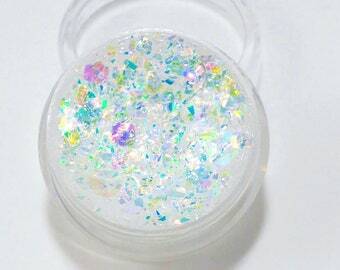 Moon Drops Glitter Gel - White Iridescent Rainbow Cosmetic Glitter Gel For Festival & Creative Makeup. This Is Not Slime! We offer flat rate shipping on all orders. One price for as many items as you'd like and the price will never go up. *All upgrades except Fed EX are also flat rate. Select items do include free standard shipping. Any item that advertises "Eligible For Free Shipping" is a $60.00 (CAD) minimum for anyone anywhere (after coupons & sale prices are applied). For Canadian orders, we use "Over Size Letter service" for standard shipping through Canada Post. "2 business days within a city, 3 business days within a province, 4 business days nationally and up to 13 business days for remote locations (excluding the day of mailing)"
"Delivery standards exclude the day of mailing, weekends and statutory holidays. Weekends and statutory holiday deposits are considered deposited on the following business day. These delivery standards are subject to change without notice. Although we make every effort to meet these high standards, they are not guaranteed." We do not have any control over the mail and how long it takes. Because of this, we do not guarantee shipping times. As of July 23rd, 2018 our standard shipping will be using Chit Chats Express. We dispatch twice a week for the US, Canadian Standard & Parcel and International orders - Monday and Thursday. If you need same day dispatching and have missed the cut off times, there are other options available in the shipping drop-down menu. See below for more information. *As we do not have any control over the mail once it leaves our hands, we cannot guarantee shipping times. What are your cut off times? Sunday at 6 pm for Mondays dispatch and Wednesday at 6 pm for Thursdays dispatch. If your order was placed between 6:01 pm on Wednesday and 6 pm Sunday, your order will be dispatched on the following Monday. If your order was placed between 6:01 pm on Sunday and 6 pm on Wednesday, your order will be dispatched on the following Thursday. If your order is placed after 6 pm and it is in any way possible for us to get it into the next day's dispatch, we certainly will do so but we cannot guarantee it. All orders now include a tracking link and are still dispatched in 1-3 business days as per our shipping policies. 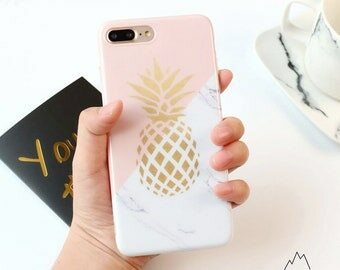 I just placed an order, I need it by (specific date). Can you dispatch it today and use a faster shipping service? If you place your order before 12 pm (ET) Monday- Friday then, yes we can. If it is placed after 12 pm EST then your order will be dispatched on the next business day. Again, we only normally dispatch on Monday & Thursday, if you require dispatching on any other day you will have to choose a different shipping option from the drop-down shipping menu. Please keep in mind that the upgrades are through Canada Post and as such, could have delays due to customs regardless of the shipping option you choose. If you are unsure of what would be best in your situation, please contact us and we will be happy to work with you to find the best possible solution. 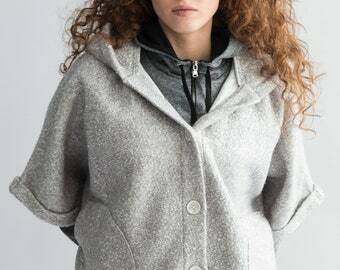 If you are in Canada - we do not include tracking numbers for standard shipping (Oversized letter). If you purchased a shipping upgrade and your tracking number is not working please contact us so we can look into it for you. We will take photos of the returned package and the reason it was returned and send you an email right away with photos attached. If the return was our error we will apologize profusely and re-send it ASAP! If the return was your error (ie: wrong address is given) you have 2 choices. We will re-send it but you will have to pay the original shipping again and the return shipping fee's we incur ($5.00 CAN). Or we can refund your order (minus the original shipping and the return shipping fee's). If we do not hear back from you within 10 days, we will refund your order (minus shipping and return fee). We will not re-send or refund your order until it has been returned to us. We cannot change your address once your order has been dispatched. 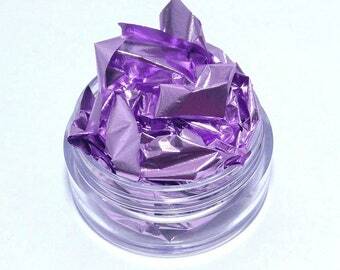 Is your glitter solvent resistant? Can it be used for crafts? As far as we know it is. However, we have never tested it ourselves so we will not make claims that it is. We suggest you perform your own MEK test and be sure to test with your own suspension base polish before making a batch. Resin crafts and candle making we have never tried ourselves so we can't say yes for sure. 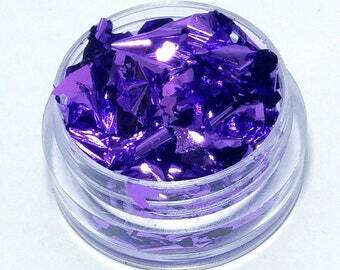 But we do have customers that have successfully used our glitters for both and love it! Yes! We use them all the time for crafts and have never had a problem. Yes! 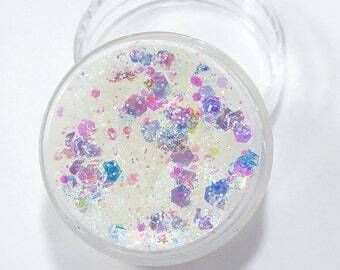 We have many customers that use our glitter to make slime. We do not make/sell slime. 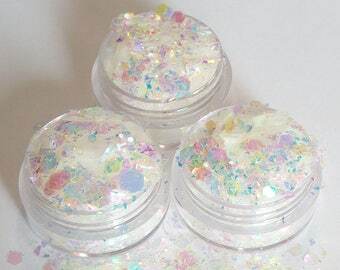 We do, however, sell glitter for slime :) That being said, no we will not send you a free sample of glitter to review on your site either. We have a wonderful team of ambassadors that do this for us. And no - we are not looking for new ambassadors/reviewers/promoters/swatchers etc... at this time. Why don't you offer 5 gram pots like everyone else? 5 Gram pots and 5 ML pots are the same thing. 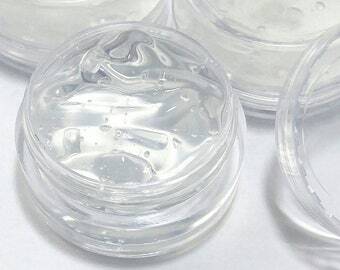 The reason we don't advertise our pots as 5 gram is because we feel it gives a false impression that you will be receiving 5 grams of product when this is not the case. 5 Gram pots weigh 5 grams when empty. Since all glitter weighs different amounts the weights of filled pots will never be consistent! And for the record - THE MOST we have ever been able to fit into a 5 gram pot is 4 grams of product. It is usually 1 or 2 grams depending on the glitter. All measurements we use are by volume - Not weight unless otherwise specified.